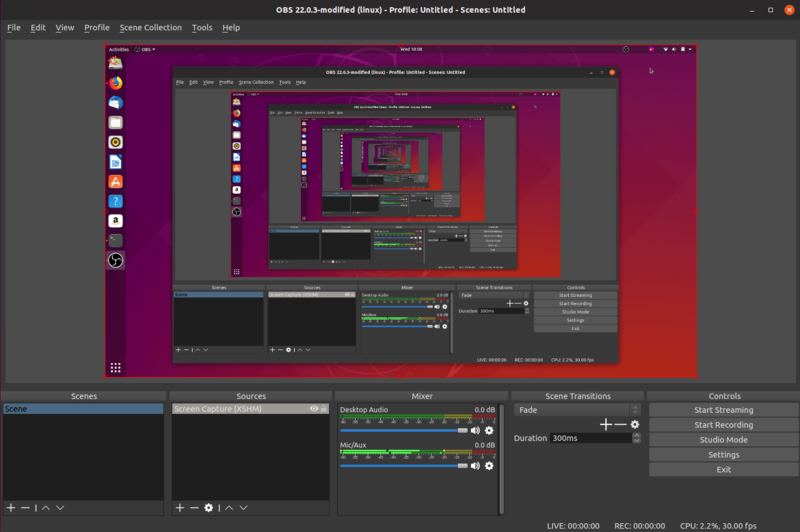 If you are looking for a screen recording software for Ubuntu 18.10, I would recommend the OBS Studio. Basically, OBS Studio is a nice GUI tool to record your screen activities. Not only that, this software can also record video from other sources such as webcam and external video recorder. You can also perform video broadcasting and streaming to your online viewers directly from Ubuntu. OBS Studio is a multi-platform video recording software which available for Linux, Mac as well as Windows. This tutorial will show you how to install OBS Studio on Ubuntu 18.10. There are several ways to install this software on Ubuntu. You can install it via it’s PPA repository or install it via Snap. We will show you how to do both ways here. 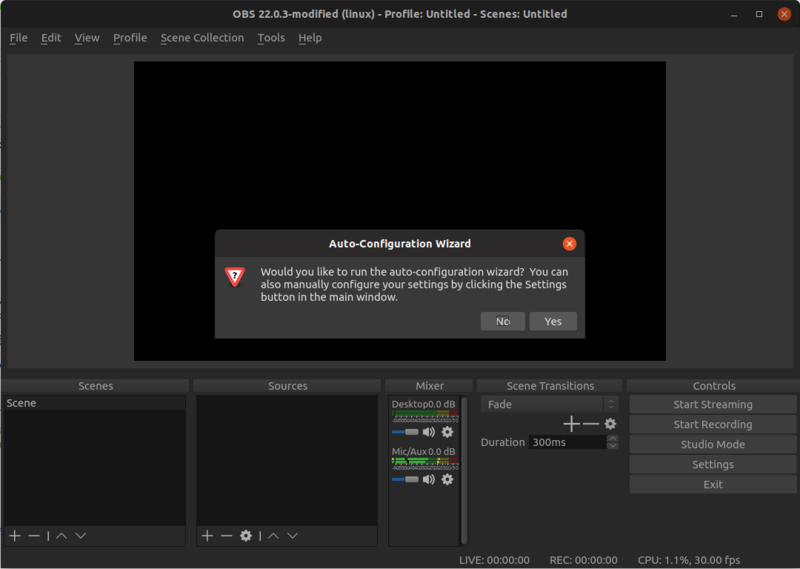 In a few moments, it will start download and install OBS Studio on your system. Now you can start using it. On the first launch, you may see the auto configuration option. This menu will help you to get the optimal settings for your system. Thanks for reading this article to install OBS Studio on Ubuntu 18.10. See you on the next tutorials.